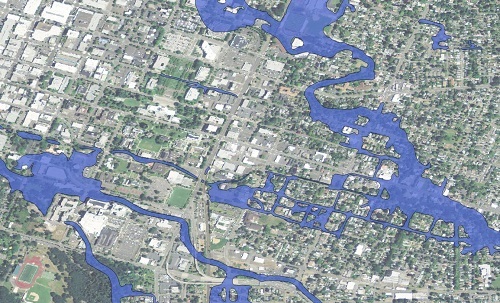 Flood Warning & Forecasting | WEST Consultants, Inc.
WEST has conducted literally thousands of floodplain analyses, flood forecasting, and delineation projects, including over 100 dam and levee breach analyses, the majority of which required the preparation of inundation maps. WEST offers a team experienced with defining flood hazards, assessing risks and consequences, identifying appropriate flood warning technology, defining associated costs, and recommending necessary and viable flood warning improvements. WEST personnel have designed, developed, and implemented flood warning systems throughout the U.S. and around the world and include leaders of the National Hydrologic Warning Council. WEST personnel are experienced in developing flood warning systems that include publicly accessible, Internet-based flood data collection, display, and information distribution systems. WEST has recently completed flood warning systems for Lewis County, Washington; the City of San Diego, California; and the City of Salem, Oregon.